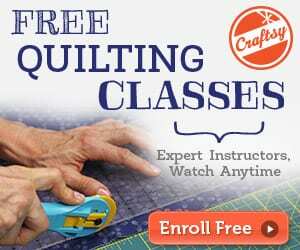 Here's a list of 5 simple blanket stitches with a free tutorial on how to make one. 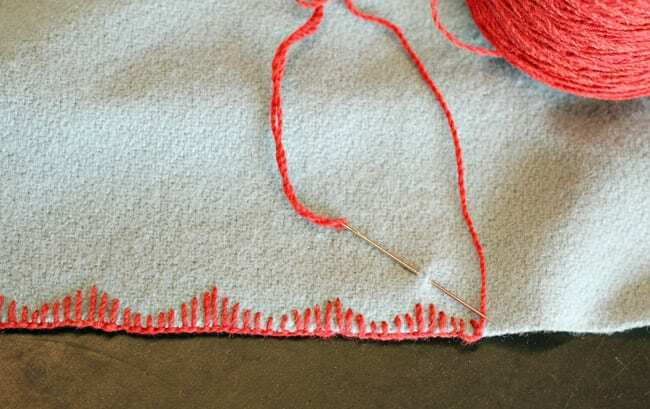 If you’ve got the basic blanket stitch down and want something a bit more exciting, try one of the following stitch variations. 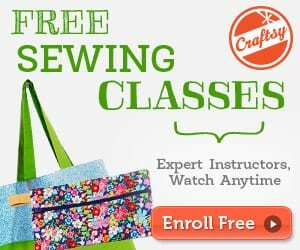 Do you want to learn how to use a twin needle when sewing? Check this FREE TUTORIAL!